Easy operation just tap fruit in order! 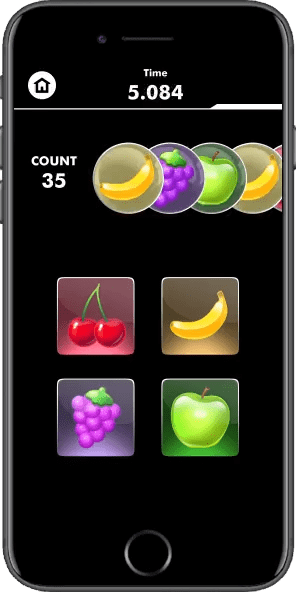 How quickly can you eliminate 50 fruits? Brain training application to train reflexes!